Kaisa already has two fifth-place finishes in Kona and will be looking to step it up this year. After securing her Kona slot for this year with a win at Ironman Arizona, she was going for the win at Challenge Roth. She was working very hard on the bike to close the gap to the nominally stronger bikers Lucy Charles and Daniela Sämmler and even with severe GI issues posted the fastest marathon. She wasn’t rewarded for her efforts and ended up in third place. Even though she and coach Siri Lindley had earlier decided on only one IM before Kona this year, she raced and won IM Switzerland just four weeks after Roth, probably to fine-tune her nutrition plan. 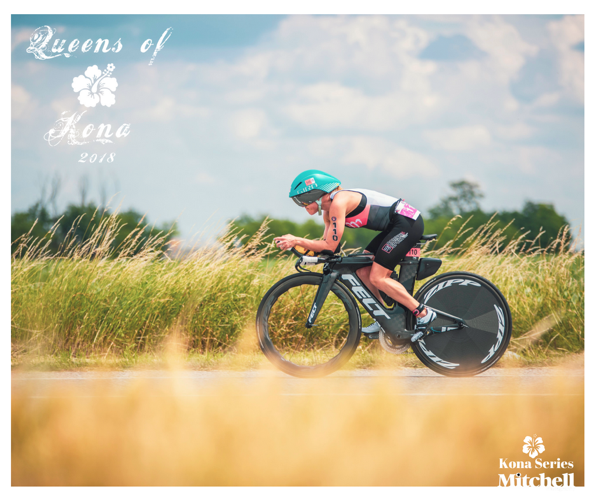 Kaisa is always racing with a lot of heart, and it’s quite likely that she will also put in some surges on the bike and run in Kona. If she manages to have a better Kona swim, she will have faster athletes around her that will help her work even harder for a good bike split. That would help her to start the run with a chance to run up to the podium spots, and she would like nothing more than a close running fight in the final kilometers of the run.